Coming soon! Saturday golf clinics! 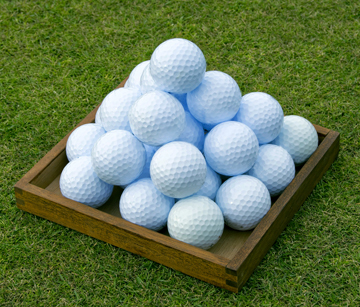 Chase away those winter blues by brushing up on your golf game. Spring is coming and you’ll want to play your best when stepping onto that #1 tee box. Leslie Fischer, certified LPGA teaching instructor and Windor Parke Golf Club will soon be offering Saturday golf clinics to help you look and feel like a pro on the course. Clinics will provide instruction on short game improvement and full swing fundamentals. There’s even a clinic specially designed for junior golfers to help them develop a love the the game! Stay tuned for dates and times so you don’t miss out. Tune in every Saturday from 10 -11 am on 1010XL/92.5FM/1010xl.com for golf updates and promotions!